Monday, Feb 22, 2016, starting 7 pm. The Apple Store lecture at the Apple Store is free, but seating is limited, so please arrive before 7 pm. Happy Hour! Join us afterwords (around 8:15 pm) at The Cupping Room, 359 West Broadway for a networking happy hour afterwards to mingle with fellow creatives, first drinks on APA|NY and door prize from TetherTools. I am fascinated with the challenge of making photographic images drawn from my imagination. Frustrated with the limitations of ‘what exists’ my career has been dedicated to creating convincing photorealistic images of nonexistent worlds. In the early days I used elaborate darkroom and in-camera processes to realize these visions and quickly adapted to digital technologies. I strive to make powerful, classically designed and original images that express a narrative which would be impossible to relate in a straight capture. James Porto began photographing at age eleven and, as a teen, documented the desert community of the Aramco Oil Company in Saudi Arabia where he discovered a passion for experimental printing. He received a BS in Professional Photography from Rochester Institute of Technology in 1982 and established a studio in New York City in 1985. 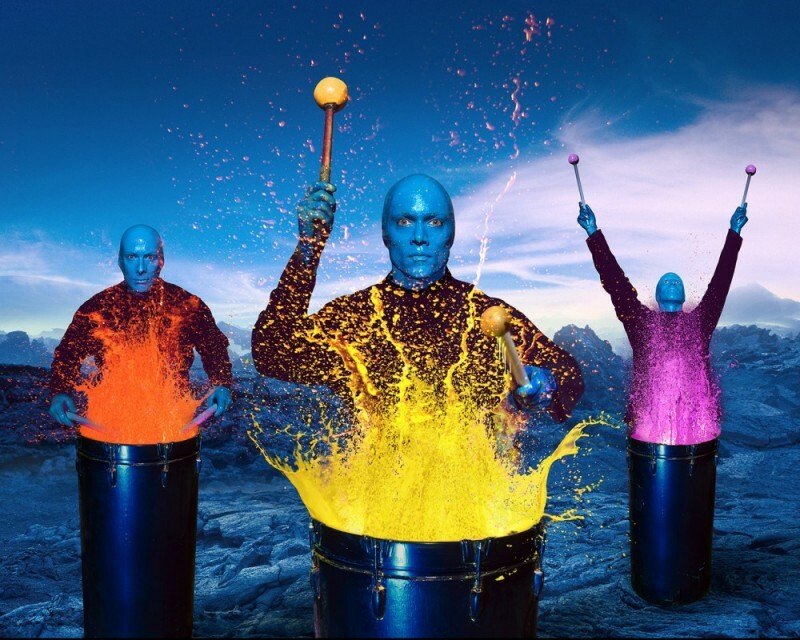 A pioneer in film based photo-realistic compositing techniques, his surrealist aesthetic gained popular visibility in campaigns for Absolut, Adidas, AT&T, Blue Man Group, Showtime, Sony and others. In 1992, he received a fellowship from The New York Foundation for the Arts and began experimenting with emerging digital technologies to further the potential shown in his early in-camera and darkroom composite practices. His enthusiastic pursuit of photographic innovation has been featured in American Photo, Photo Italia, The New York Times Magazine, Rolling Stone, Sports Illustrated Swimsuit, New York Magazine, Time, Wired and more. For more than thirty years, Mr. Porto has created radically progressive imagery from his Manhattan studio that blurs the accepted line of demarcation between art and commerce.